We have a sophisticated manufacturing unit loaded with high capacity machines for the smooth running of the production. Our quality control unit is equipped with latest technology machines and engaged in following stringent parameters of quality control for meeting with the industry standards conveniently. We have a sound Research and Development department for conducting research on the composition of the products and technology implemented. Our warehouse is spacious and divided into various sections for storing the different range of products properly along with handling bulk orders conveniently. 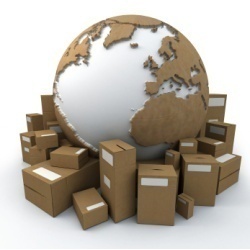 We have a large transportation network for meeting with timely delivery of orders. Our organization has developed a capacious warehouse and packaging unit in one of the central locations of the city. It is situated in close proximity to the main roads and highways, which further helps us in timely dispatching the consignments. 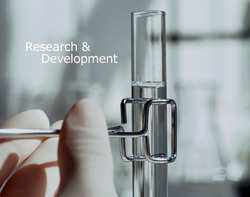 Our inclination to be at par with new trends, emerging industries, and fluctuations in clients needs, led to the establishment of research and development unit. The department has been incorporated to implement the latest, newest technological advancements that aids in the effective formulation of desiccants and adsorbents. We have all the sound resources, which are manned by our R&D personnel who hold in-depth knowledge in the respective field. Our in-house testing lab facility enables R&D personnel to enhance the quality of chemicals and improve the standard. 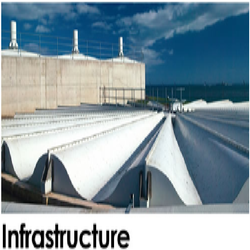 By developing innovative solutions to tackle the complex moisture problems, we have emerged as renowned name in the industry.